After seeing massive success with Cut the Rope (and sequel Cut the Rope: Experiments), British-Russian games studio ZeptoLab is today announcing its new upcoming game at Le Web in Paris, France. Launching on 20 December, the new game is called Pudding Monsters and will be released for iOS and Android simultaneously, evidently supported by a lot of cross-promotion targeting its many Cut the Rope players. 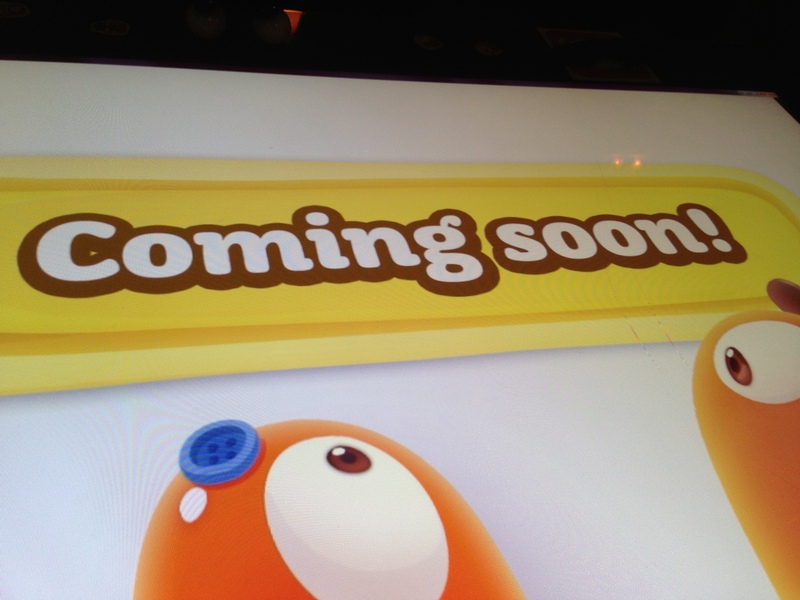 The question is: will it be as a big a hit as Cut the Rope? For your background: Cut the Rope has been downloaded over 250 million times, and boasts 50 million active monthly players. 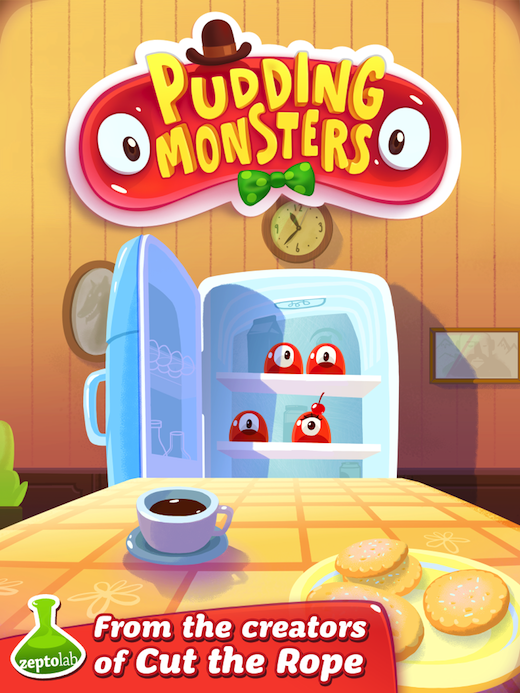 Pudding Monsters is billed as a “deliciously addicting puzzle adventure, with wacky characters and innovative stick’-em-together game-play”. I had some time to play the game on an iPad last night at a press briefing, and I have to say it’s quite easy to learn, and extremely addictive indeed. 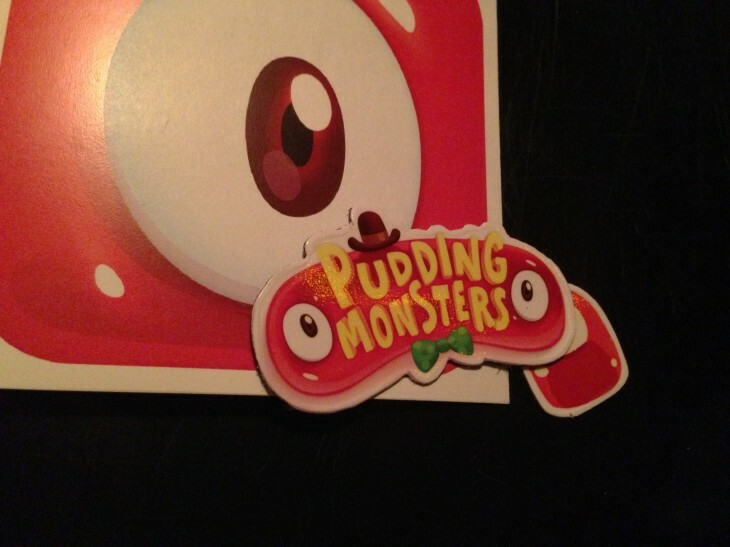 In the new game, players will take the Pudding Monsters on an adventure – off the table, out of the house and into the city – swiping to stick the Monsters together as they become the Ultimate Mega Monster to save their friend from being kidnapped by the cold-hearted fridge owner. Different monster species have different powers (like Slime Monster, who leaves a trail of green goo), creating unique twists and turns in gameplay as the adventure unfolds. You can find some screenshots below. The Next Web caught up with the startup’s chairman and CEO, Misha Lyalin, to talk about the new title and future plans. Is an IPO in the cards? Check out the video interview below to find out.